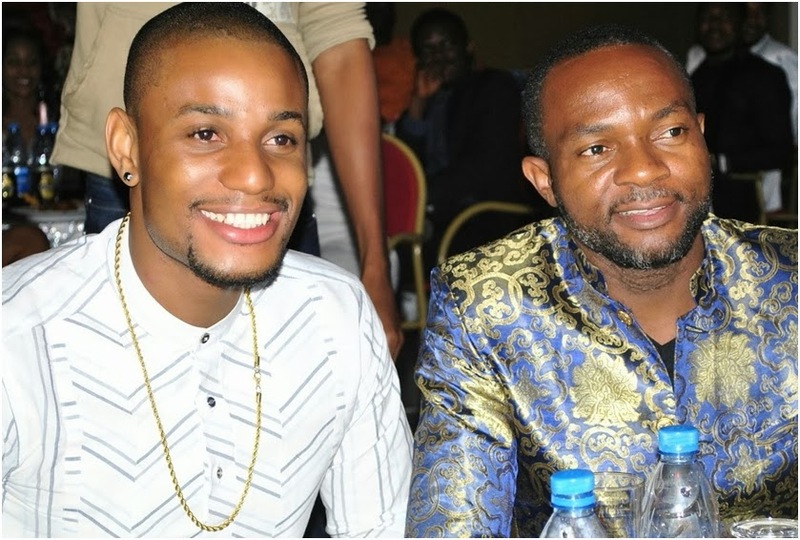 Two days ago, Nollywood celebrities nominated for this year’s BON (Best Of Nollywood) awards gathered together in Port Harcourt Rivers State for a courtesy dinner with the state’s Governor. On Sunday the 17th of November, your favourite Nigerian movie stars led by Seun Oloketuyi were spotted having a good time with Governor Rotimi Amaechi. 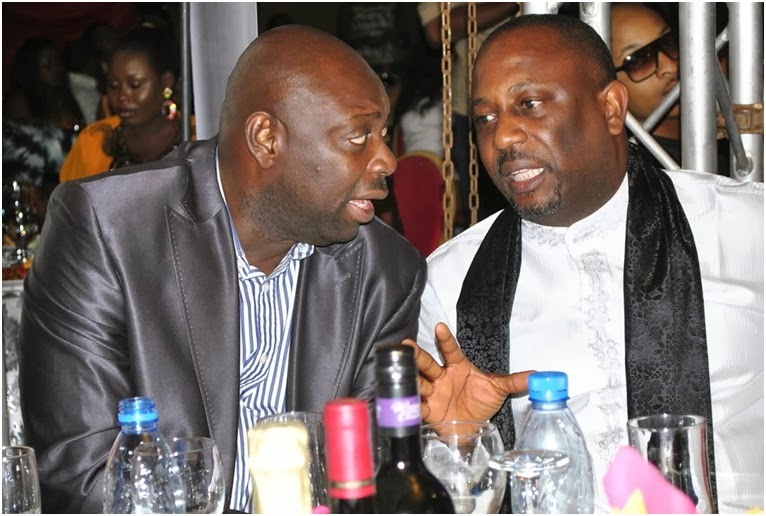 The nominees dinner party had top dignitaries in attendance as entertainers wined, dined and interacted with each other in a bid to boost the movie industry. 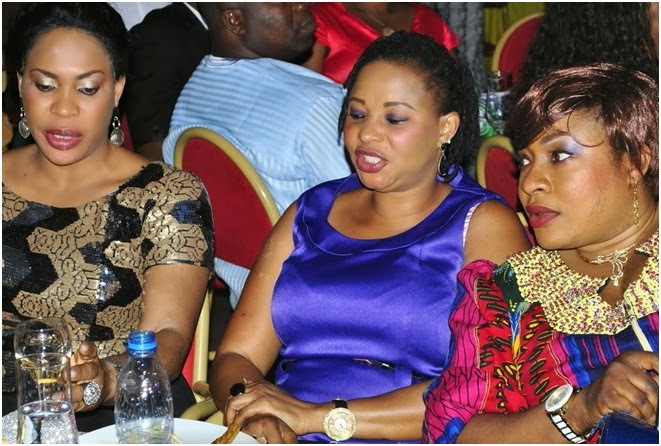 Nollywood celebrities spotted at the event include Fathia Balogun, Muyiwa Ademola, Foluke Daramola, IK Ogbonna, Moji Olaiya, Segun Arinze, Alexx Ekubo, Adaora Ukoh, Doris Simeon and many others. 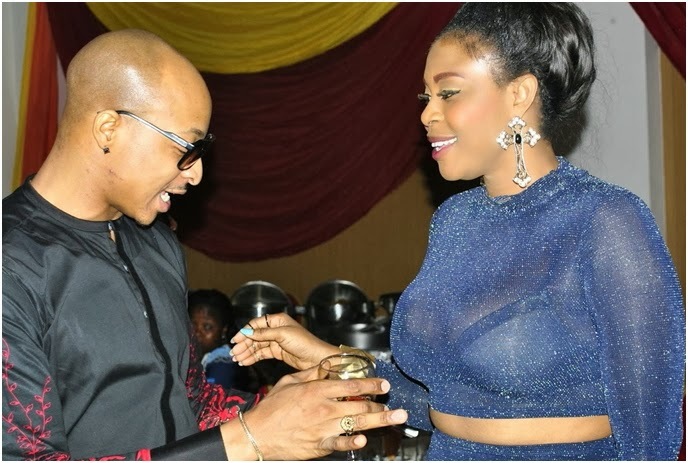 What is IK Ogbonna looking at on Biodun Okeowo? 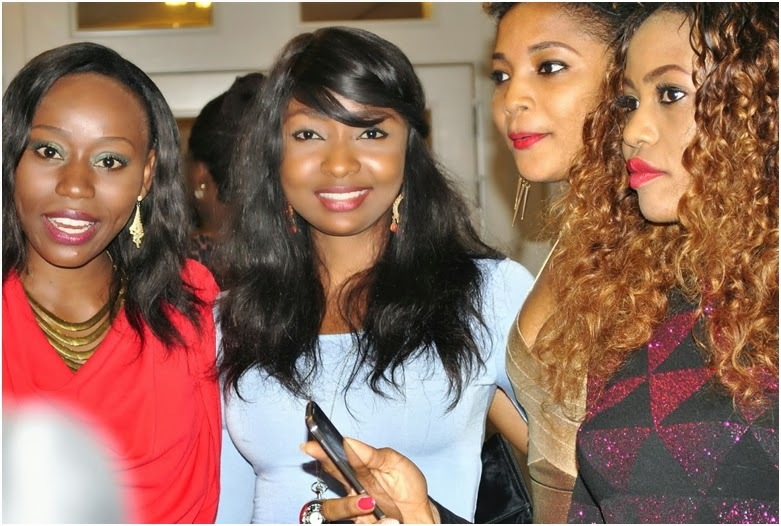 Where is genevieve, uche jombo and others ? Effe!abeg wetin be ur own?d woman isn’t complaining is she?she wore wat suits her mood abeg!nigarians got probs!if the wore the expensive one Ÿ̲̣̣̣̥ø̲̣̣̥u̶̲̥̅̊ guys will complain on wasting her resources n̶̲̥̅̊ω̴̷̷̴̩̩̩̥̐͠w̶̲̥̅̊ she stoops U̶̲̥̅̊ still complain!I saw no shame on wat she has on!